These cars retain their resale value the best over 5 years, which helps make them less expensive to own. 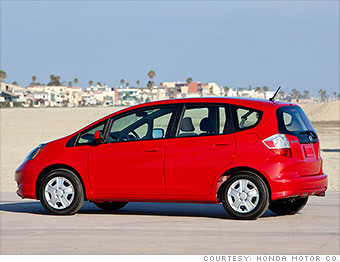 The costliest aspect of owning a car isn't usually gas or insurance. It's depreciation. Basically, that's the difference between what you paid for the car and what it's eventually worth when you finally go to trade it in. Some cars hold their value better than others, though. The analysts at Kelley Blue Book have looked at used car pricing trends and, based on those trends and their own professional judgments about the current crop of new models, they've decided that these are the cars, trucks and SUVs that will hold their value best.